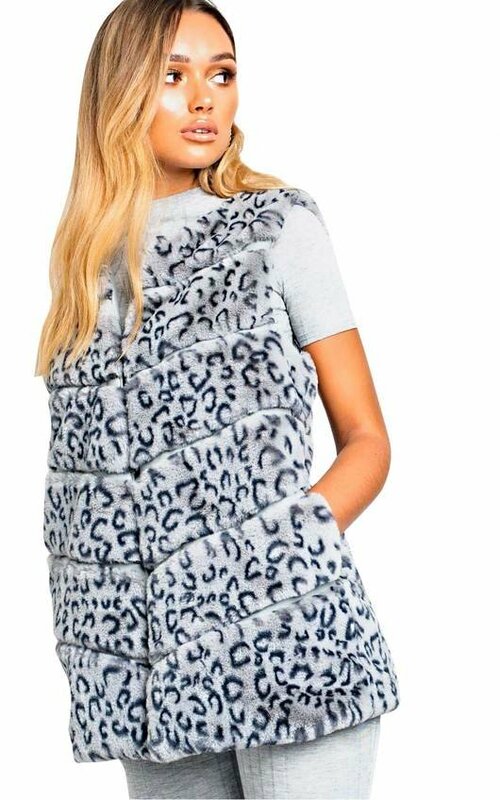 This waistcoat is FLUFFIN' ADORBZ! 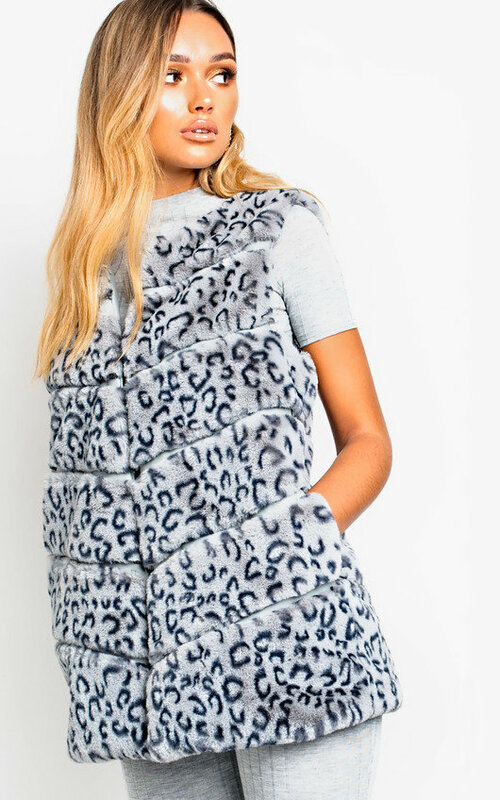 Featuring a faux fur finish, gilet design and pannelled style with all over leopard print. Team with black denims and a chunky jumper for the perfect A/W look.